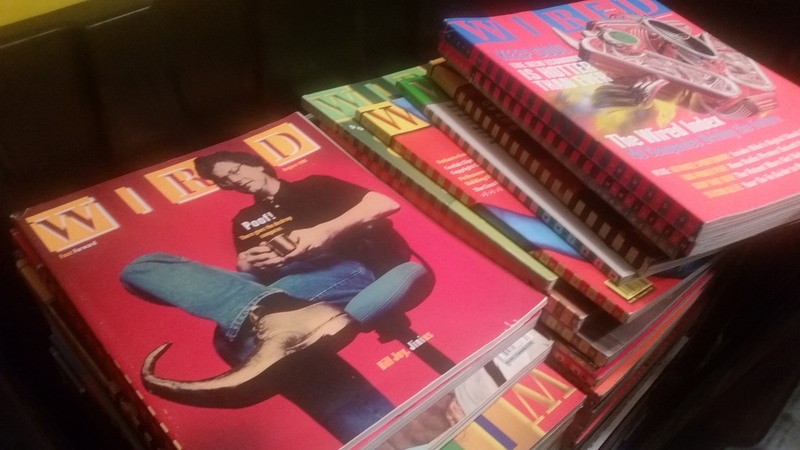 I am looking for a home for a very large collection of WIRED Magazine, dating from the premiere issue and going into the 2010 date range. Currently, these are stored in large bins in the Hudson Valley, NY (near the Poughkeepsie, NY area). 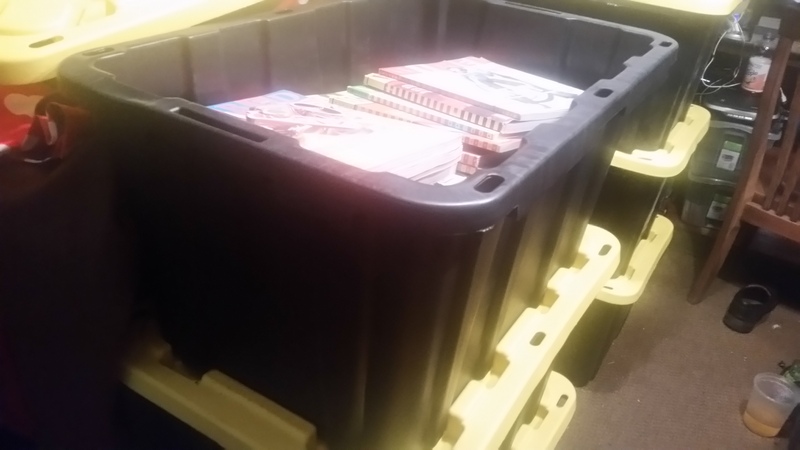 The magazines were entrusted to me to find a good home for them. I am looking for an institution or organization that will allow public interaction with the magazines (i.e. no collectors or private collections). I am not looking for a reseller and I will not remove specific issues to sell. I welcome any correspondence about these, and am happy to answer questions. You will pay for transport. As I catalog the set, information will update here. This page will be deleted when the magazines are spoken for. Nice. I have the same collection at home that I would love to give away as well.